Located on the North East corner of the moat in Moon Muang Soi 9, Tipsy Manor is at the heart of tourist Chiang Mai. Walking distance to a variety of tourist hot spots including famous temples, shopping Meccaâ€™s, amazing eateries and of course late night party spots. Set back just enough from the hustle and bustle so you can take a moment to relax in one of our spacious living areas. For those looking to get the most out of your trip to Chiang Mai our tour company will help you plan everything you want to do. With so many activities to do and places to see in Chiang Mai we can advice and book a variety of different packages suited to you. If however youâ€™re just looking to chill out and relax or your trying to save a few baht we offer free 30mb wifi throughout the building, a free to play top of the range pool table and we also have an xbox for customers to use on the 51inch plasma tv. 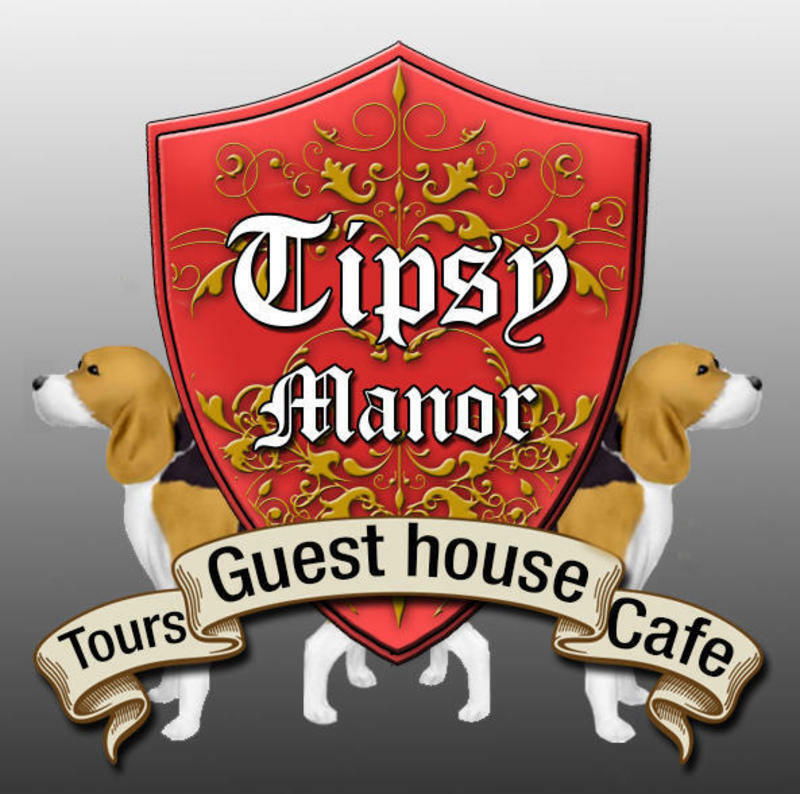 Tipsy manor is easily located on the North East corner of the moat that surrounds the old city. From the airport take one of the registered taxis from the exit and ask to be taken to Moon Muang Soi 9, this will cost 150baht. Enter Soi 9 from Moon Muang road and take your first right 10 meters into the Soi. We are at the end of this road on the left hand side. You will be able to see our sign as you come down the road. From the train station or the bus station take either a tuk tuk or a red taxi, this should cost you no more than 100baht. Ask to be taken to Moon Muang Soi 9. Enter Soi 9 from Moon Muang road and take your first right 10 meters into the Soi. We are at the end of this road on the left hand side. You will be able to see our sign as you come down the road. If you are located at Thapae gate which is the central tourist area for Chiang Mai walk along the inside of the moat North. When you reach the corner of the moat (Sri Phum Corner) you will be opposite Moon Muang Soi 9. Enter Soi 9 from Moon Muang road and take your first right 10 meters into the Soi. We are at the end of this road on the left hand side. You will be able to see our sign as you come down the road.